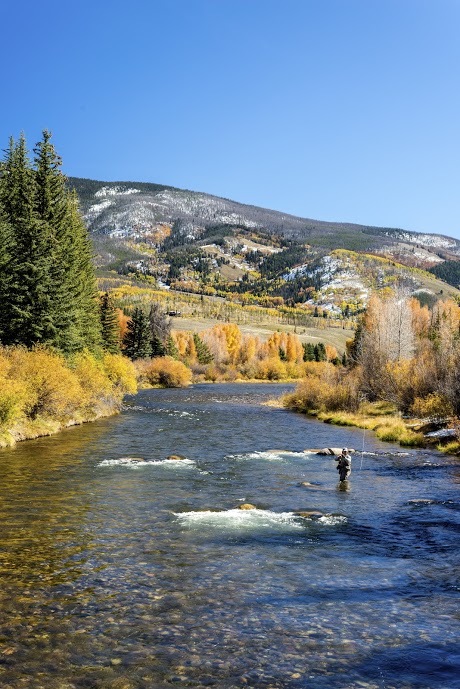 Almont is known for having some of the best fly fishing in the entire state of Colorado. You can find Almont situated between Crested Butte and Gunnison on Highway 135; if you blink you may miss it. There are several fly fishing shops, a couple restaurants, and a few lodging options with cabins on the river. Most people flock to Almont in the summer months to enjoy the fishing and rafting. Many of the cabins along the river are small, low maintenance and just enough of what one would need to spend some quiet time on the water. In the winters Almont can be quiet and peaceful with few people around. As for single family homes, there are a handful of log style homes that suit the area perfectly. You could easily jump in the car and be to Crested Butte in about 20 minutes. Enjoy the town or drive up to the mountain to ski and escape to quite Almont when you’re finished. If you’re an outdoors person looking for a quaint getaway Almont is where you should call home, or home away from home.